Your report, Alicia, was amazing, and yet scary. 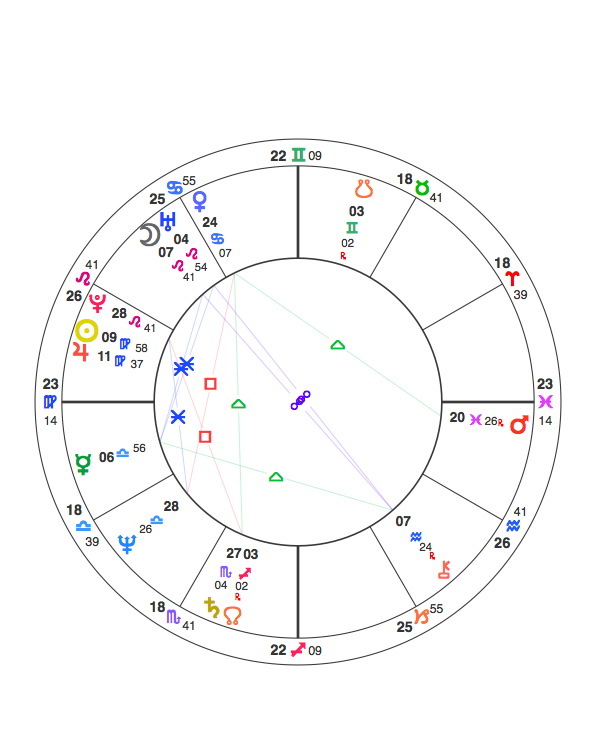 That’s no joke at all, Pluto transiting the 4th, Uranus the DSC and Saturn in the 1st house. I always felt that planets transiting the cardinal houses are even more intense than hard transits to natal planets. Thanks, segurelha. I will pass your comment on to “Alicia”.